U.S. Housing and Urban Development (HUD) director Ben Carson found more than $500 billion in accounting errors at the federal agency; however, the audit was initiated before Carson assumed his position at HUD, and it reckons an aggregate figure of accounting errors and not an actual recovery of $500 billion in funds. 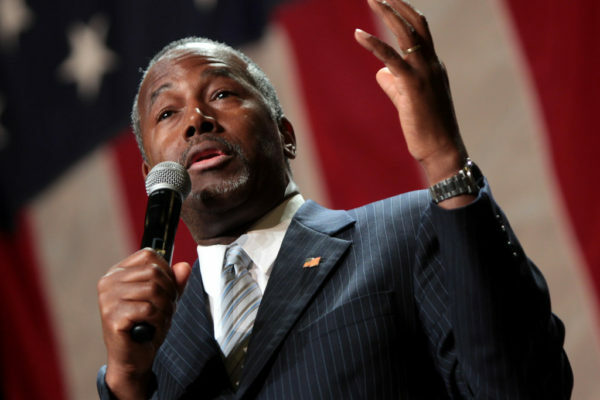 Some sites were misleading the story giving Carson all the credit without proper context. Where did the misleading story originate? On April 6, 2017, the Daily Wire posted a story reporting that Carson found $520 billion in accounting errors after “ordering” an audit of the agency. You can read the story below. “Ben Carson was the first neurosurgeon to successfully separate conjoined twins, so, he’s kind of a super hero. However, reported that the audit was actually initiated by HUD’s Office of the Inspector General (OIG), who originally issued an independent auditor’s report on Nov. 15 2016, which was two months before Carson was confirmed as the new HUD secretary. Here are some examples of people discussing Carson and the audit on social media. Unbelievable! Drain the swamp Dr Carson! $500 billion is not an error!! Hope Rex Tillerson can find the $6billion Hillary lost. Dr. Ben Carson IN SHOCK: HUD AUDIT Uncovers BILLIONS Of DOLLARS in ‘error’. Another example of Obama era corruption? What did you think of the story about the error? Do you think Carson should receive credit for the discovery? Let us know in the comments section.